You want reliable cooking, especially around holidays. We are always flooded with anxious clients, especially around Thanksgiving. What is the Most Reliable Range? 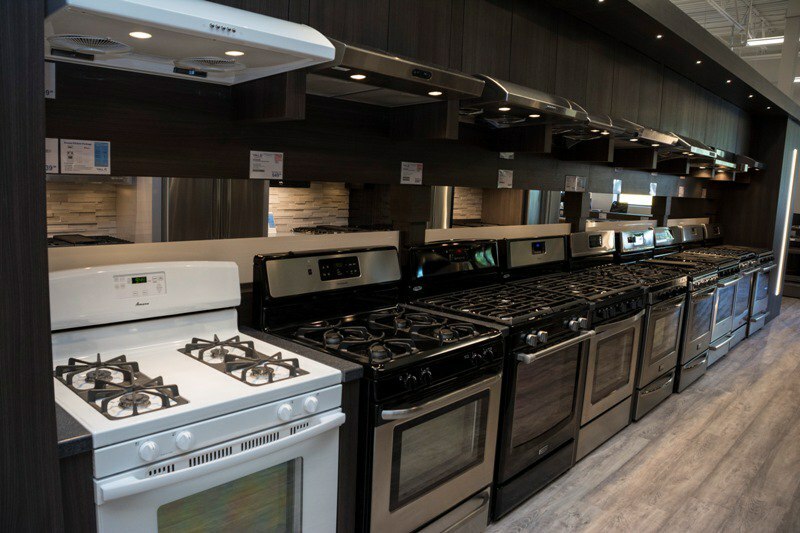 Which Gas Range Should I Buy? slide-in range and a drop-in range? These percentages are based on our units serviced divided by units sold in 2018. In this article, you will learn the most reliable gas ranges, our methodology of tracking reliability, and a few important buying tips you should know. For the first time, you will be able to see how products perform in your house within the first year (not in a lab somewhere). Before you buy a Whirlpool or Amana range, it's important to know most of these units were sold on jobs to builders. We said that last year and the numbers were equally as low. 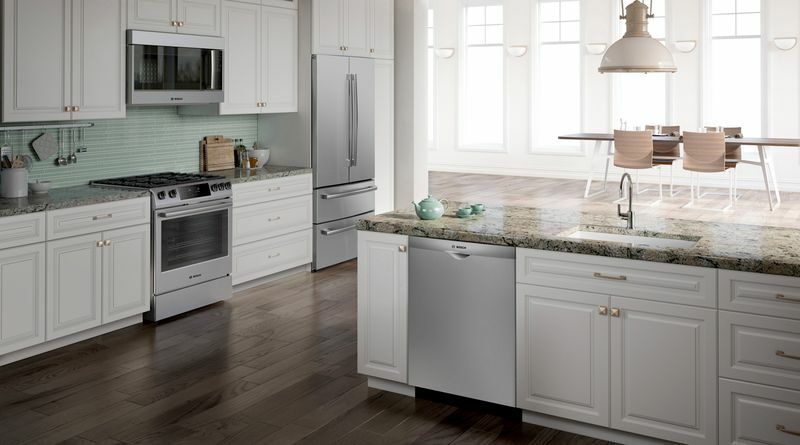 Whirlpool's upscale brands, KitchenAid and Jenn-Air, fared differently even though they are essentially the same range. Simpler ranges with fewer features are more reliable. Bosch is average at 19.38%, but their more featured Benchmark Series is 28.57%. LG/SKS and Samsung look good. Their products do work and are generally reliable. Those low figures represents mostly high-end products with features. In certain parts of the country, it is hard to find a technician to fix Samsung (or LG and any other high-end brand). Every day, we have 30 service techs performing 8-10 service calls with another 110 or so on Saturday. We then look at sales in that period and divide by the number serviced. In 2017, we logged 30,761 service calls and 34,486 in 2018. We do not scrub the data. Every time you have a technician visit, it will count as a service call. We do not include damage and phone resolutions as service calls. We only cover the first year in these articles because warranty service is free during that period, so there is a greater and more accurate pool of data. Everyone thinks I am a high-end guy, but anything that doesn’t break becomes my favorite line. 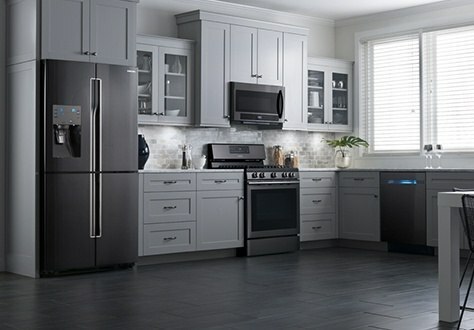 LG and Samsung is worth a look as is KitchenAid. Bosch will figure it out. Now all you have to do is find someone credible to actually send a technician to make repairs, which is almost a certainty for a new kitchen within the first year. Should I get a slide-in or freestanding range? Freestanding will be cheaper with the same features. Slide-ins look better because you can see your backsplash without looking at the controls of your range. Can a freestanding range replace my slide-in range? Probably not. Slide-in ranges are probably notched on either side with a rim on the back. That said, it's hard to do so. What’s the difference between a slide-in range and a drop-in range? Basically, the older drop-in ranges were dropped on a base cabinet. They look like a range without a bottom. Slide-ins touch the floor like every other range. Need more information on Gas Ranges? 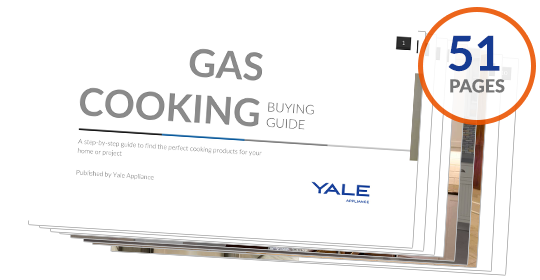 Download the Yale Gas Cooking Buying Guide with specs, features and detailed profiles of all the brands. Well over 410,000 people have read a Yale Guide. Editor's Note: This article was originally published on January 3, 2014, and has been updated for comprehensiveness and our most recent internal service data.